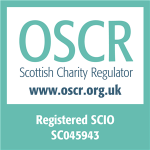 Banchory & District Men’s Shed would like to thank the staff and customers of Chalmers Bakery, once again, for the latest charity tin donation of £25.07. 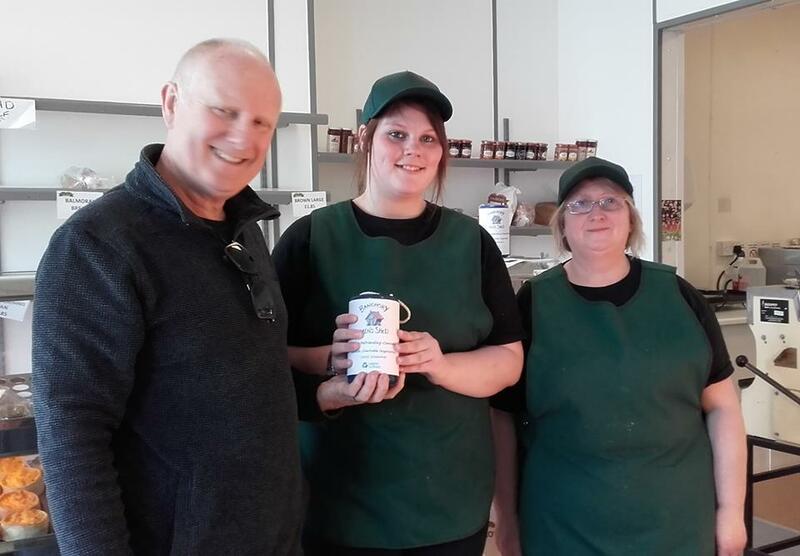 Pictured are Vicky & Margaret from Chalmers handing over the tin to Alan Kelman. Our fledgling group rely on the generosity of donors and is very grateful for all support. 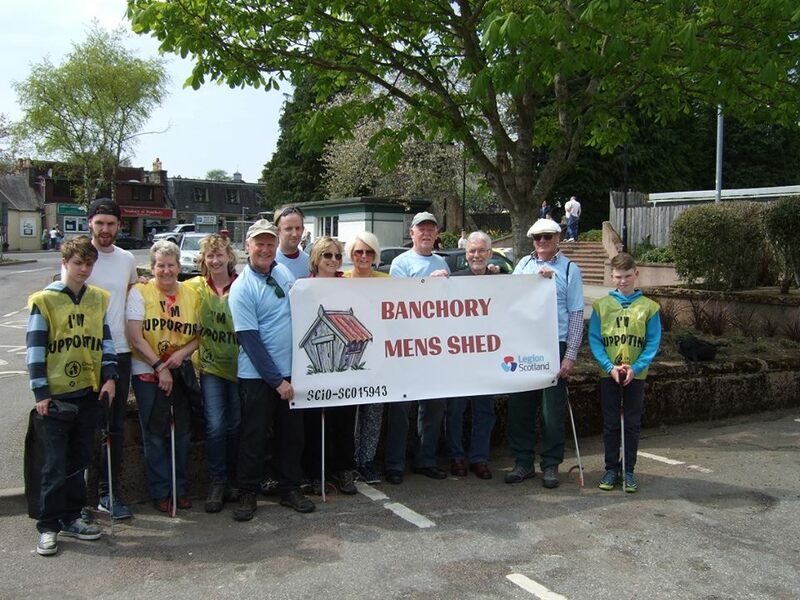 Banchory Men’s Shed were delighted to assist today with the Banchory District Initiative Litter Pickup. The photo above shows the Shed contingent before the main team had arrived. Also consider this photo a (small) challenge for those you eagle eyed on the matter of apostrophes. Our thanks to all who turned out – the Organisers, Scouts, members of the public and individual Shedders. A successful day but why do we have to do it to keep Banchory bonnie? Education – its so easy to bin your rubbish or take it home in the first place!